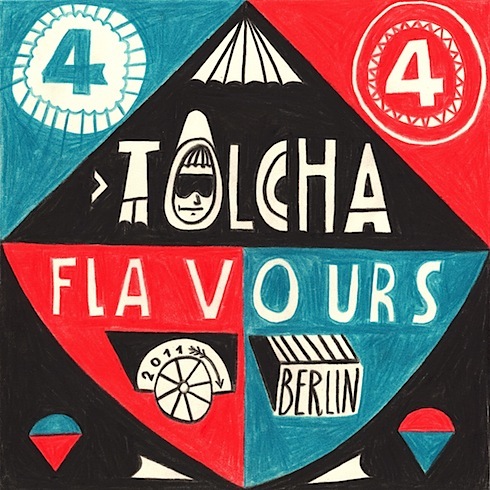 For the 3rd edition of our mixtape series we would like to introduce you to Berlin’s own Bass mavericks Tolcha. What’s unique about this collective is that their music always sounds like a classy movie score. Being that their new LP is a couple of months short of a release, we decided to catch them before the promo madness hits and asked them to make us a mix of their favorite soundtrack moments. Here’s the result. Btw. that rare Serge Gainsbourg song on there is just so FLAVOURS! Download here. Learn more about Tolcha and check their latest video.